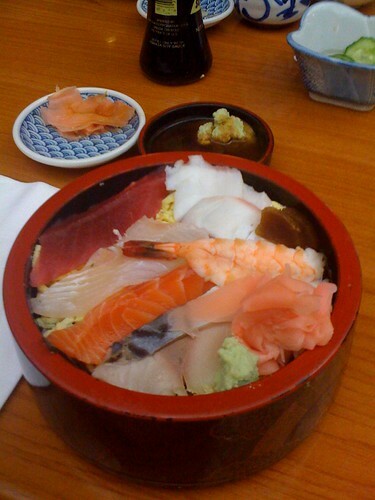 Chirashi at Hide Sushi, originally uploaded by !!! :: jozjozjoz :: !!!. The jozjozjoz.com archives for Saturday, June 20th, 2009.